We’ve had a rise in home invasions/burglaries/robberies around town lately. The experts find ways to discuss the reasoning for the increase. Could it be the economy, the weather, the phase of the moon, school kids who are bored with nothing else to do, drug addicts looking for easy money to score their next fix? Could it be bad parenting, a lack of education, the current state of affairs in Washington, D.C. or something else? I would venture to say it’s a combination of many things – not just one specific we can point to. You know we, as citizens, love to point to one thing because then we have something or someone to blame. I would suggest that rather than blaming someone else, whatever side of the aisle to find yourself on, we need to look at ourselves and claim a bit of the responsibility as well. And recently one of the people I work with became the next victim as someone entered their house while they were gone and made a complete mess of their personal belongings. The invader left a laptop, but took the laptop bag so as not to draw attention to themselves; they left flat-screen TV’s and took costume jewelry. And they were fairly neat, except for the muddy footprints left behind – oh, and the hand prints on the window they opened to come in. The basic issue is not about education – better educated people were involved in the Enron scandal several years ago. It’s not about the current mess in our nation’s capital, nor our state’s capital – though we’ve watched as some of them have gone down in flames as well. No, at the core is the basic lack of a set of morals. 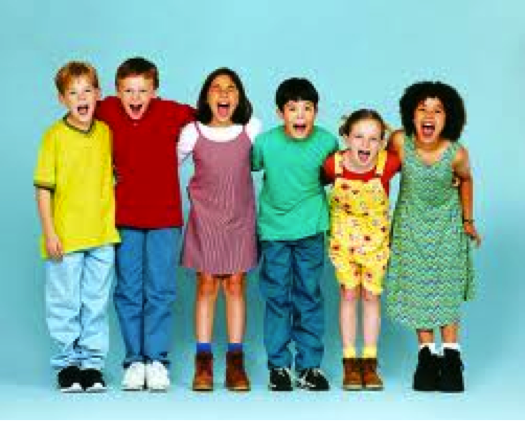 The children of Pink Floyd’s “The Wall” sang, “All we are is just another brick in the wall!” And I’m sure some of our kids feel just like that. So I’m encouraging you to get involved with our next generations. Sit down and talk with them NOT just at them. Invest yourself in them. Choose to make a difference and we just might see this stuff begin to turn around. Even if not now, you’ve made an investment that will pay great rewards later. Roswell’s Salvation Army is working to break the record for longest continuous kettle bell ringing. Starting tomorrow, on December 11, Ryan Gass plans to ring a bell for 65 hours, breaking last year’s record of 60 hours and 10 minutes. Friend, co-worker and Salvation Army colleague Jim Ridgway has been training Gass over the past week and will do so until it’s time to start. 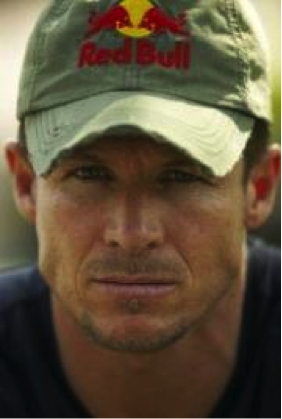 Gass will be representing not just Roswell, but the state of New Mexico and the Southwest Division of the Salvation Army in his quest to make it almost three days with no sleep , no stopping, just ringing. Perez, Ridgway and Gass said the preparation is fun and so is the idea of breaking a record, but where the money will go is the most important thing. I’m not one who brags, but I recently donated blood for the 34th time! And since there is approximately 6 quarts of blood in the average adult human being, that means I’ve nearly tripled myself in blood donations! But, John, you ask, why should I donate? Blood transfusions save more than 4 million lives each year. It is estimated that blood is needed every two seconds, and that 1 out of 7 people entering the hospital will need blood. Since blood cannot be manufactured or harvested, it can only come from Heroes like YOU – the volunteer blood donor! Depending on patients’ needs, your blood donation may be separated into several different components that may be used to treat a variety of medical conditions or illnesses. In fact, the majority of blood is not used by accident victims, but for everyday needs such as cancer treatments, orthopedic surgeries, organ and marrow transplants, cardiovascular surgery and blood disorders such as anemia or sickle cell disease. Blood is separated into components so that several patients may benefit from one blood donation. In the wake of recent disasters, with more and more people being diagnosed with nasty diseases, with our population continuing to grow world-wide, we need to continue adding to the blood supply. So why not roll up your sleeve and give a pint? 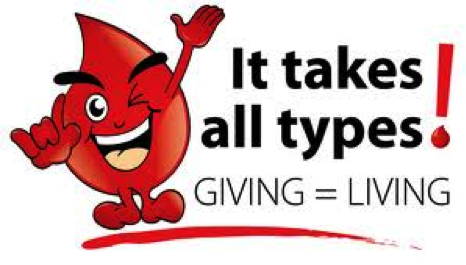 Or better yet, coordinate a local blood drive with your friends or at your workplace. 4 million people this year will be glad you did! Last Sunday, October 15, was a calm, peaceful day like many others in Roswell, NM. But out at the Roswell International Air Center, something almost magical was happening. 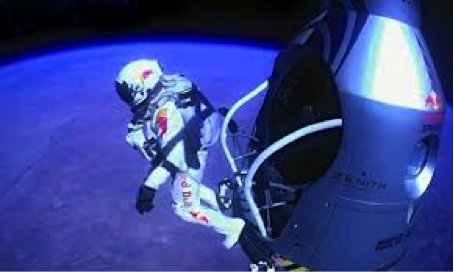 Here are just a few of the links to read and watch more about “Fearless” Felix, as some are calling him, the first man to break the sound barrier without a jet or other vehicle. 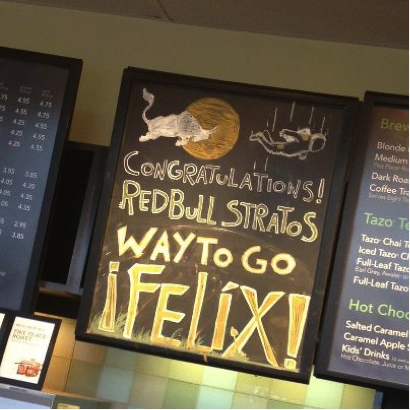 The day of his record-breaking jump, our local Starbucks along with other local restaurants had messages of congratulations for Felix – our new local hero! 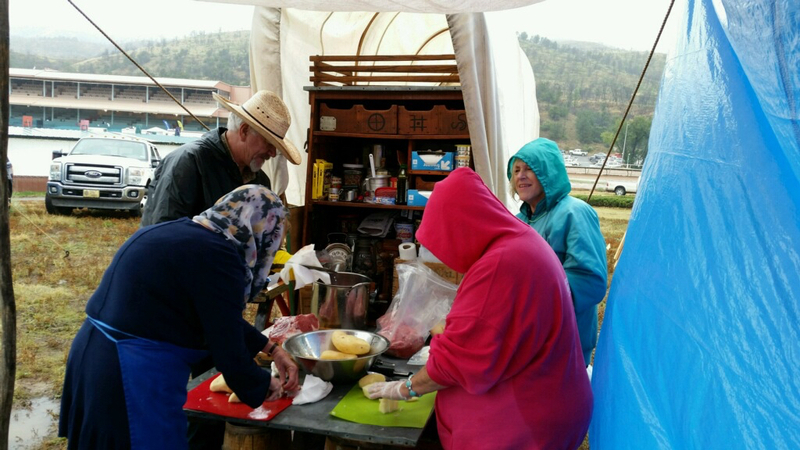 1,000s of people – young, older & more mature alike will gather on the campus of Grace Community Church, Roswell, NM for the annual BLOCKTOBERFEST. This year’s event has every indication that it will be bigger and better than any past BLOCKTOBERFEST. Last year more than 2,000 people took part in the games and going car to car for trunk or treat. FREE hot dogs and popcorn were served, faces were painted, and there was a haunted hayride. This year the plans will change a bit so that all the game spaces will be gathered together and all of the trunk or treat trunks will also be gathered together to make for an easier time to navigate the crowded parking lot. Last year we (Sharon & myself) had a ball toss game in the back of our pickup truck. We’ll be back this year with a slight variation – kids will be tossing brains instead of balls into the hats and our small group will be with us. So come out Saturday evening, 10/27, beginning at 5 for fun, food and games! You might even get to toss a brain or two! But it truly did happen – maybe the 1947 one did, too. 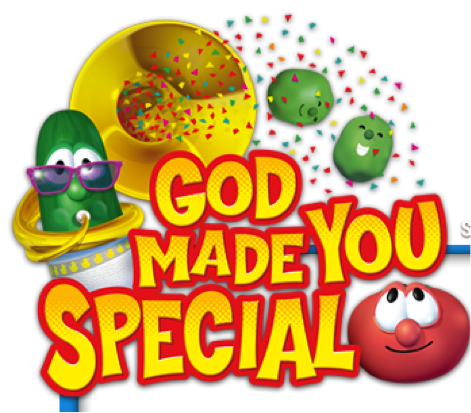 Monday evening, 10/8, Roswell’s Grace community Church played host to a cast of more than 40 as VeggieTales Live! took the stage to a packed house! Extra seating had to be provided to accommodate the sold out venue. special and loves them very much – no matter what! Right here in Roswell, NM people are meeting from around the world and across the nation for the LPCCI World Conference. Topics being covered include, but are NOT limited to: PREPARE/ENRICH Certification; Financial Coaching; Secrets of Becoming a Published Author; PLPC Certification; PMLC Cohort Training; and more. Here are the course descriptions for all of the courses being offered. Everything is being offered here, in Roswell, and you should have been a part of it. Don’t miss the next LPCCI training!